Even though our bodies are made up of 65% water, many of us live in a constant state of dehydration. Even a small degree of dehydration can significantly impact our cellular function and our body’s natural detoxification. This can take its toll on our skin very quickly, making it appear dull or dry, and even lacking elasticity and plumpness. 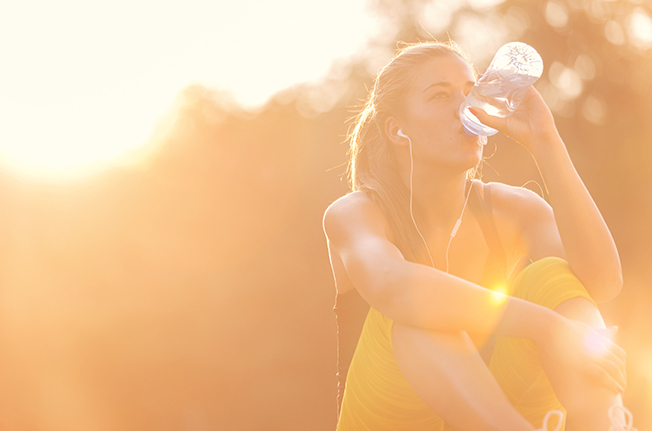 Humans need two litres of water a day (around 8 glasses), more if they’re exercising. Carry around a drink bottle with you and you’ll be amazed at how much more water you drink. Particularly in New Zealand, it is so important to wear sunscreen, not just at the beach, but every day. Exposure to harmful UV rays without the protection of sunscreen can speed up the ageing process, not to mention increase your risk of skin cancer. There are plenty of moisturisers that contain SPF – use one every day before leaving the house. Our skin is naturally drier in winter, so when you’re prepping your skin for summer, moisturiser is your best friend. With that said, it’s a really good idea to incorporate moisturiser into your skin care routine all year round. Keep anti-hydrating oils in mind when looking for a good moisturiser. Cocoa butter and walnut oil both offer a protective film. You should also take into account your skin’s oil level. 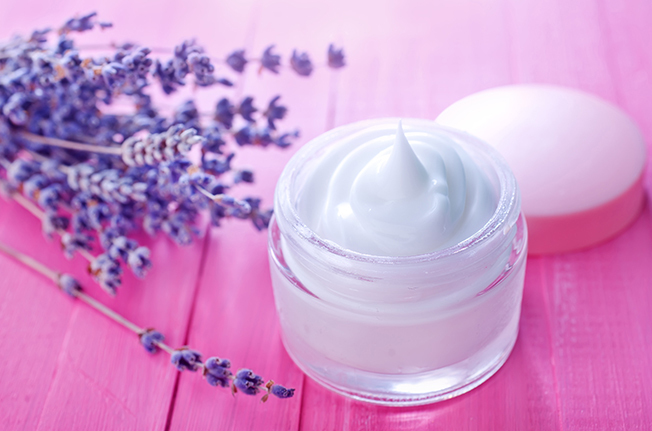 If you naturally have drier skin, go for a rich, creamy moisturiser. If your skin is more on the oily side, invest in something light and oil-free. Simply mix 3 tablespoons of coconut oil with 2 tablespoons of epsom salts. 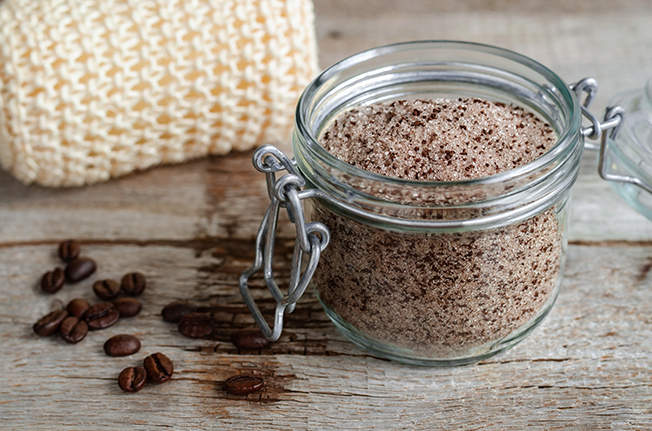 If you like, you can put your own spin on the scrub by adding a few drops of essential oil. Rosehip oil is renowned for its skin rejuvenating properties, while lavender adds a calming element. Coconut oil won’t cause pimples or acne either as it has natural antibacterial properties. Find out how else you can use this amazing oil. You are what you eat and your skin will spill all of your dietary secrets. Most of us will know that it doesn’t take long for your skin to start talking – a weekend of greasy takeaways and the spots are there to show it. On the flip side, there are certain foods and nutrients that should absolutely be incorporated into your healthy skin diet. 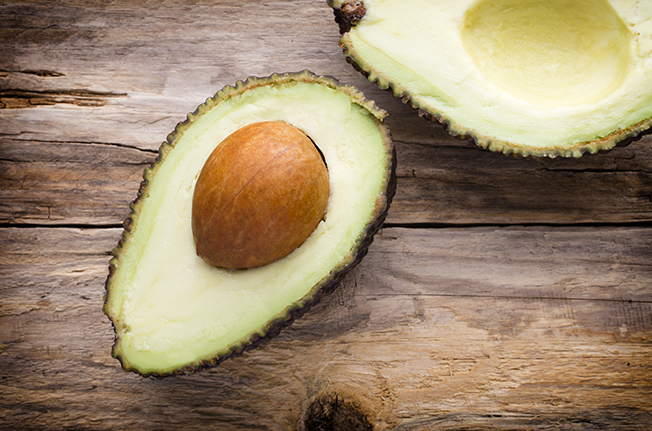 Avocados are incredible for brittle nails and hair because they’re filled with biotin and monounsaturated fats. That also means they’re great for skin, especially when applied topically! Try mixing avocado, plain yoghurt and honey together for a hydrating, DIY face-mask. Antioxidants are vital when it comes to healthy skin. 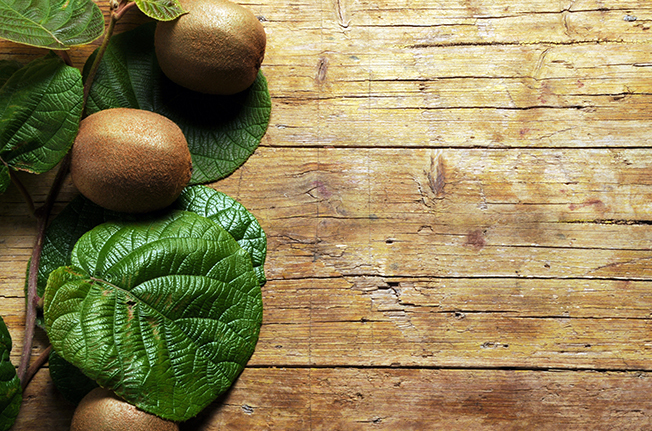 Kiwifruit is a rich source of vitamin C in particular, which helps to delay wrinkles and keep your skin firm. 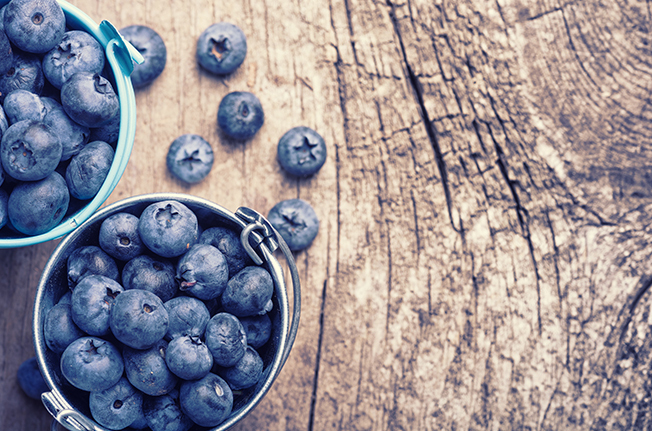 Blueberries are another rich source of antioxidants - in fact, they’re one of the richest. 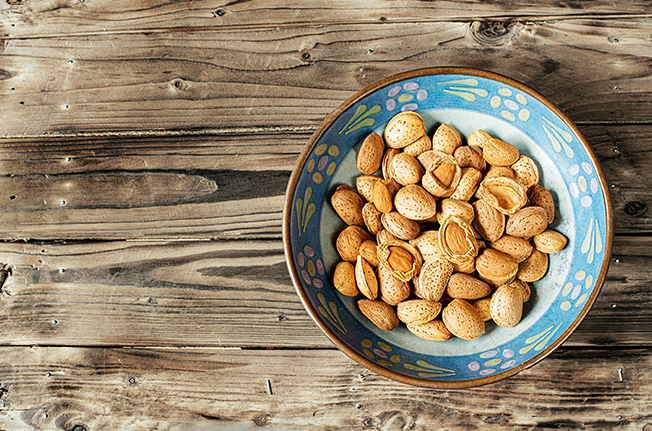 Almonds are imperative to your skin’s overall oxygenation. They are a great source of copper, vitamin E, calcium, potassium and magnesium. 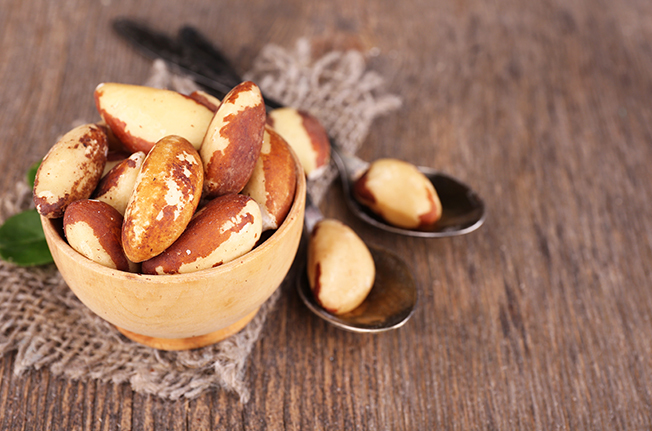 Brazil nuts are amazing for your skin. With their high levels of selenium, they increase your white blood cell count, protecting your skin from cellular damage. Sometimes we need more than food alone to get the nutrients our skin needs. Silica and collagen are both fundamental nutrients for the strength and resilience of your skin, hair and nails. Using an appropriate, natural supplement in conjunction with the five tips listed above could be just the recipe for your skin to glow this summer.